Sharing the lovely silk scarf “Peace Silk” and their philosophy @lifeandpure. 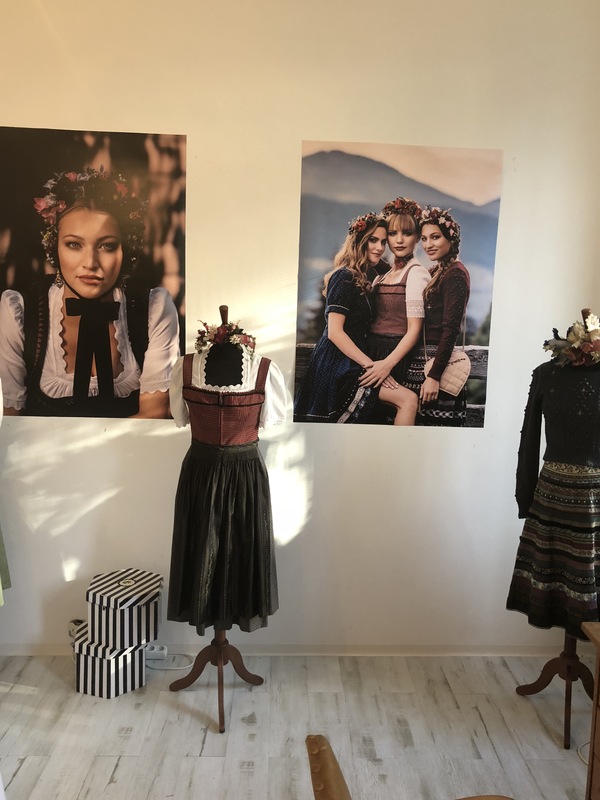 The first company in Poland dealing with organic apparel dyed with herbs only! – Thank you so much for this wonderful gift 🎁 made with so much love 💕 and care! – I truly appreciate it and I will treasure it! – I am also posting the benefits and the beautiful letter that came it! 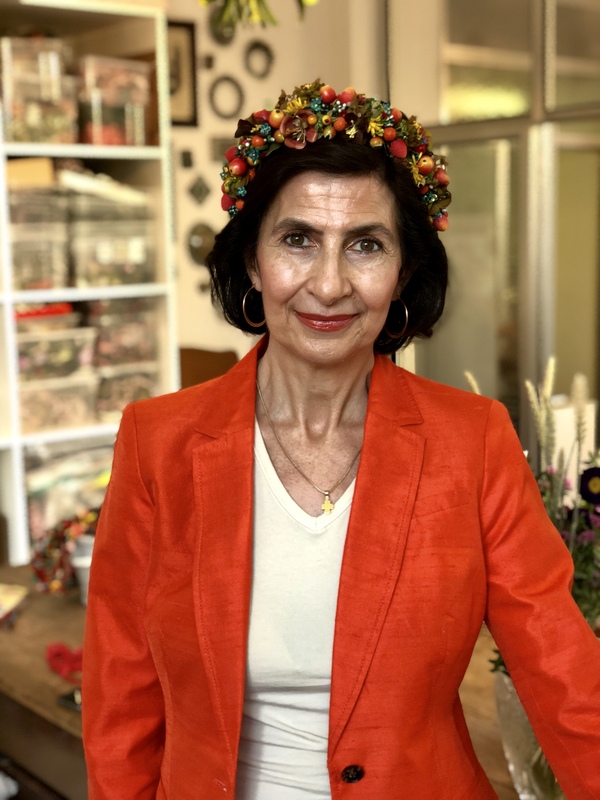 Luxury Flower Crowns & Headpieces with vintage flowers from 1850-1970, handcrafted in Vienna. 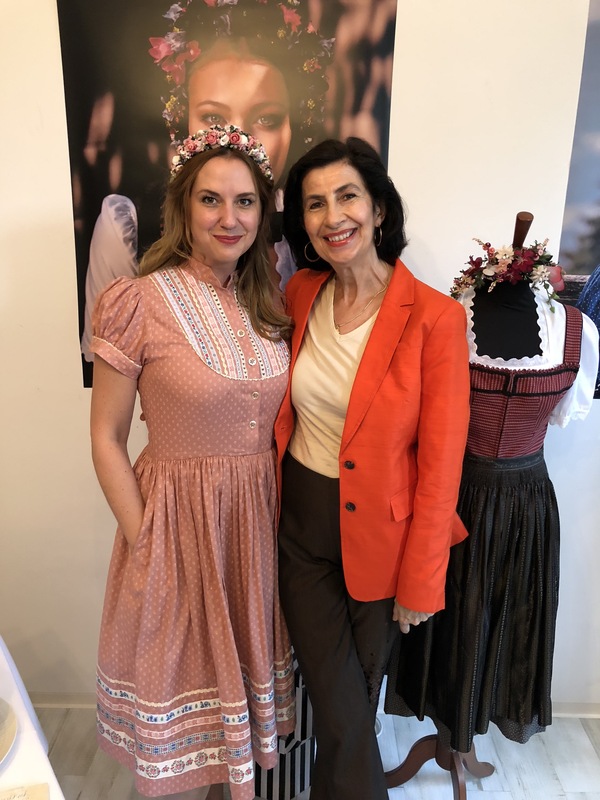 I loved the atmosphere and the dedication put into this lovely art gallery in the heart of Vienna by the gorgeous gallery owner and artist, Yulia Onipchenko (center) and featured artist Gorica Jeremic. It was a true joy to be part of the 4 Year Anniversary celebration of Velvenoir #velvenoir – a boutique art concierge & consultancy company with the heart in the right place – at the Peschke House #peschkehouse in Flintsbach, Germany. The Peschke House is a fabulous location for special events, photo and film shootings! I am very pleasantly surprised! 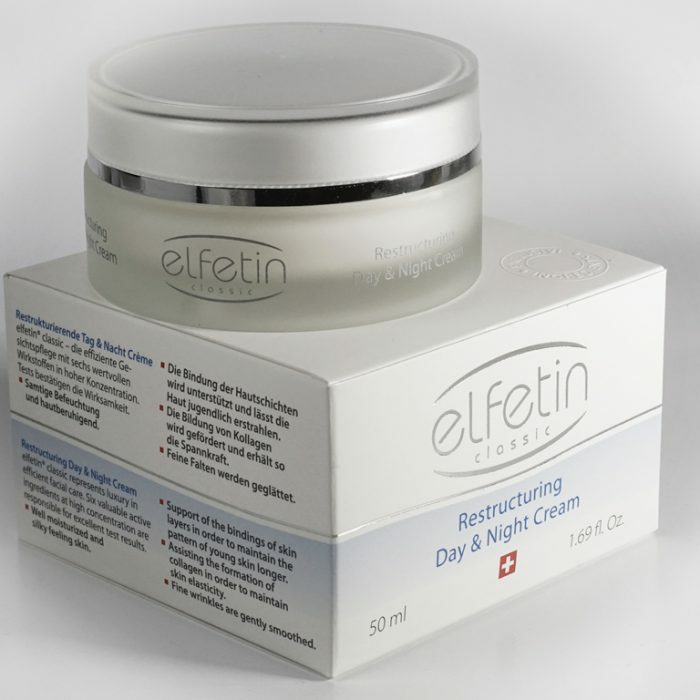 – Elfetin is definitely a facial cream I can recommend – especially for the more mature skin and the more demanding customer with high expectations. It has a very lightweight, silky and smooth texture. It is quickly absorbed into the skin without leaving any oily residue. My skin felt almost instantly very nourished and moistened and stayed that way in spite of the cold winter weather the whole day. My skin tone looked visibly more even after a few days and my skin looked healthy, radiant and glowing. 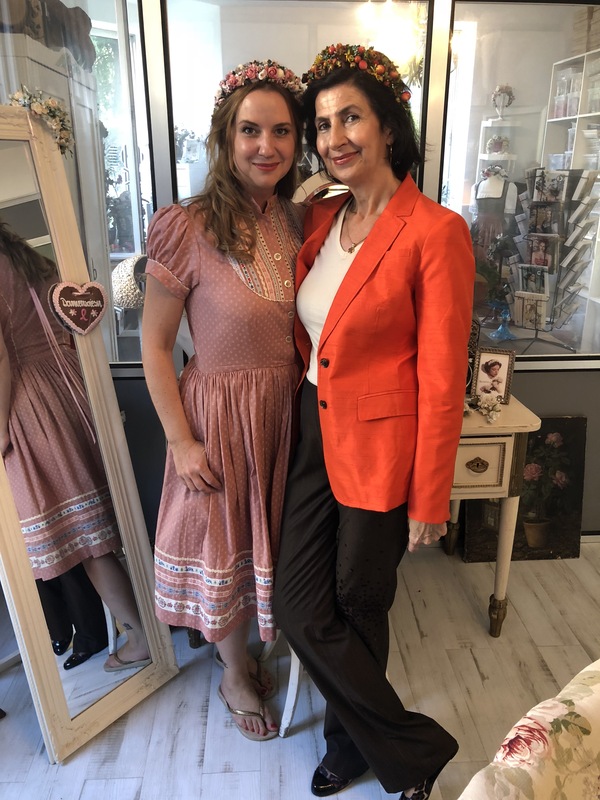 The appearance of wrinkles was slightly diminished and my face looked overall very relaxed and more youthful after approx. 30 days of use. This cream can certainly be used as a face, neck and eye cream – all in one. I agree with the claim of Elfetin that this product could be viewed as a combination of a cream and serum while eliminating the need for a day and night cream, which in return saves time and money in our daily skincare routine. 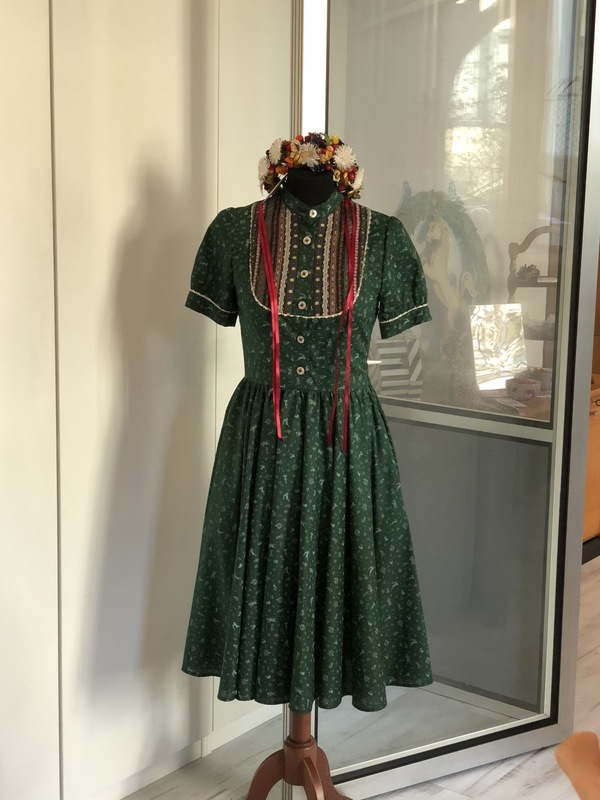 Copyright © 2019 Princess Theodora von Auersperg, Inc. All Rights Reserved.